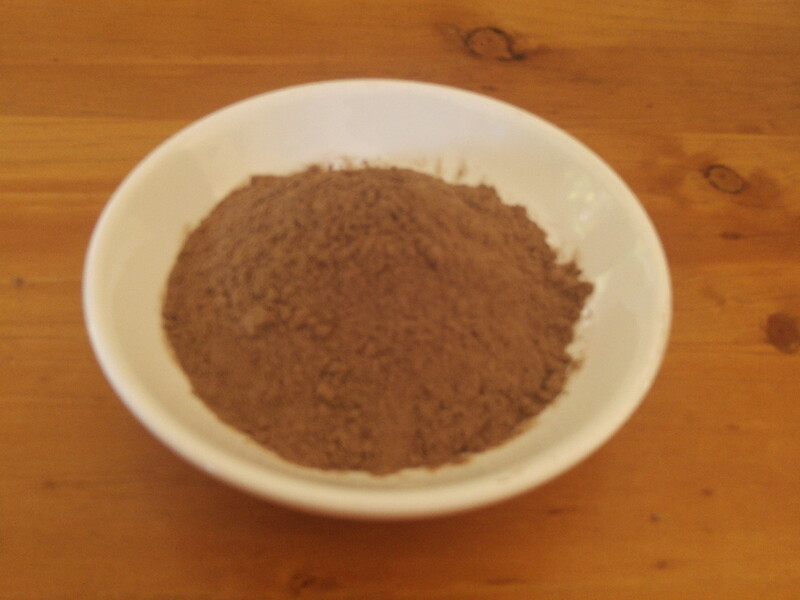 Mixed spice is sometimes called pudding spice or apple pie spice. It contains allspice, cinnamon, cloves, ginger, and nutmeg. Sometimes coriander, cassia, or cardamom are also added. It is available in 100g, 500g and 1kg.